Looking for a fun all about me poster printable? Grab these vibrant posters which include all about me, my class, my favourite book and more! Download these fun poster printable bundle to help get to know your students at any time during the year! These are great graphic organisers to hang on your bulletin board too! Read all about how you could set these up here at 123 Homeschool 4 Me! Art or craft activity: kids will love colouring and ‘creating’ their posters. At the beginning of the year when you’re getting to know your kids. As a pair activity, kids can help each other ‘create’ their masterpieces. The Cutest All About Me Video! From head to chin to fingers to toes, your students will love this fast-paced song and video. 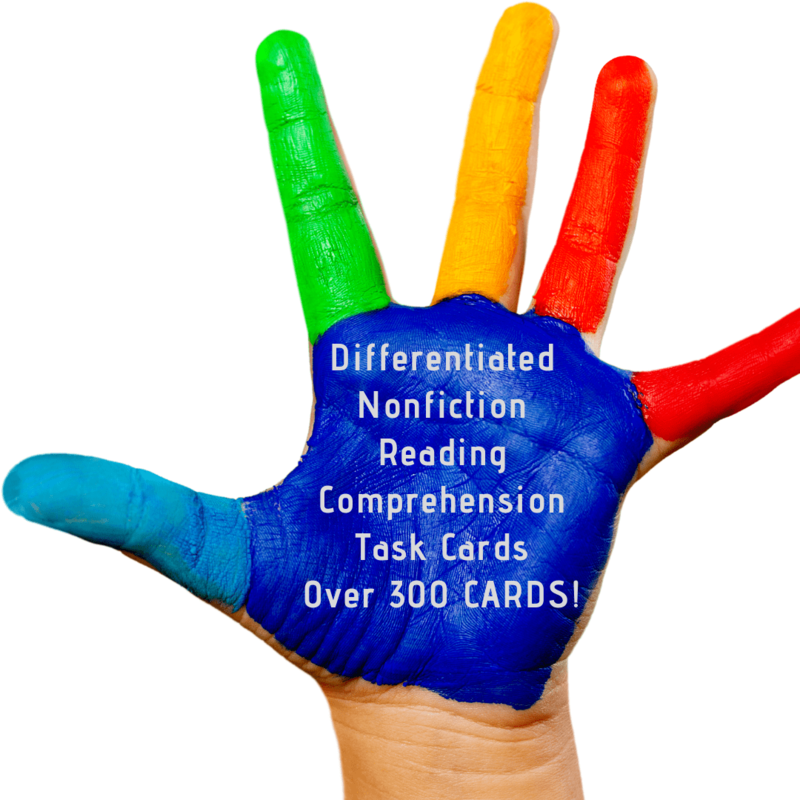 This will work perfectly for first or second grade classroom students! On this simple, one-page printable, they’ll be able to record their name, how old they are, what their favourite food is, their favourite colour, and draw a picture of their family. They then cut and paste these images onto their ‘posters’. Click HERE or on the image below to download your copy of this free printable! Click for MUST see 30+ FREE number sense downloads! The Cutest Bear FREE Printable Numbers Cards 1-20 and Games Adorable FREE Back to School Activities Plus DJ Inkers MASSIVE Giveaway All About Me Back to School Poster Activity How to encourage kids to do their homework FREE printable to do list Free Printable Christmas Sight Word Games Your Kids will Fight Over! This page is hardly downloading, but I really liked all printable worksheets you’ve shared so far! Thank you!